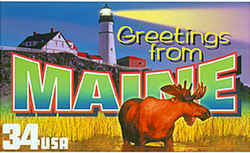 Maine entered the Union on March 15, 1820 and the Legislature of the State of Maine held its first session from May 21 to June 28 of the same year. The motto, Dirigo, (I direct or I guide) was adopted during this session. "...as the Polar Star has been considered the mariner's guide and director in conducting the ship over the pathless ocean to the desired haven, and as the center of magnetic attraction; as it has been figuratively used to denote the point, to which all affections turn, and as it is here intended to represent the State, it may be considered the citizens' guide, and the object to which the patriot's best exertions should be directed". 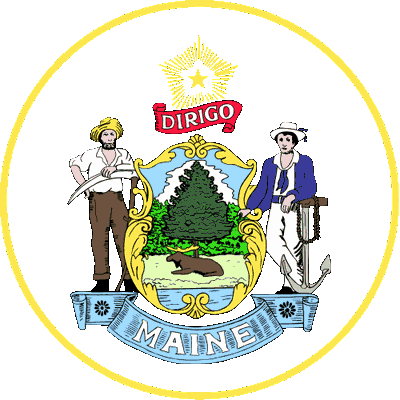 The motto has been used for the name of the Dirigo Health Agency which oversees the state of Maine's health care system. Arizona: "Ditat Deus" This means "God Enriches in Latin." Ohio: "With God, All Things Are Possible." This is a direct biblical quotation from the King James Version of Matthew 19:25-26: "When his disciples heard it, they were exceedingly amazed, saying, Who then can be saved? But Jesus beheld them, and said unto them, With men this is impossible; but with God all things are possible." South Dakota: "Under God, The People Rule." 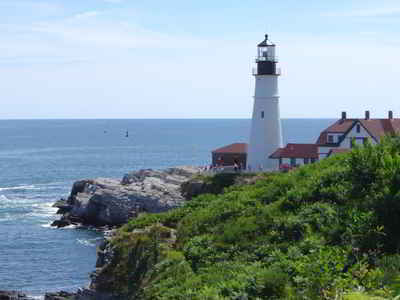 There are three other states with mottos that make reference to "God." Connecticut: "He Who Transplanted Still Sustains"
The state motto shall be "Dirigo" (I direct or I guide).